Lately I have been thinking about my blasé attitude towards sunglasses – I don’t care for big brands, fashionable styles or whatever else goes into the selection and self expression process for shades. I guess the important part is protecting my eyes, right?. That’s it. 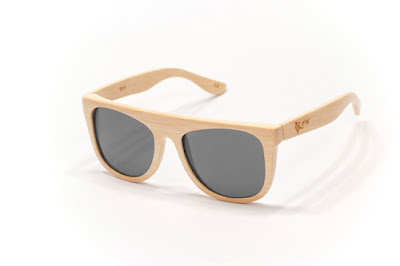 So I discovered the trick to get me excited – Wooden sunglasses! Wood is one of those things that with anything created using it will be as unique as a fingerprint. In wood you can see a lifetime of stories. It’s just beautiful. 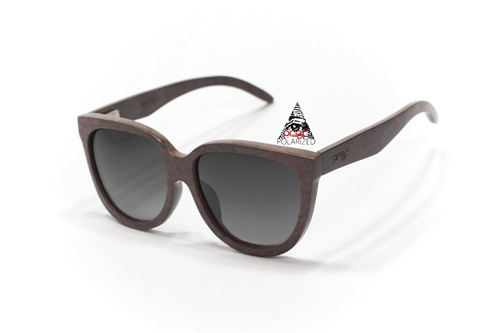 Three brands, two international and one local – all in the craft and art of making wooden sunglass frames. Very awesome. Very very. Proof sunnies I saw at The Space in Rosebank recently retailing around the R1500 mark. Really beautiful cases too. Online purchase price starts around $90 mark. Love the clever name association – Hout is Afrikaans for wood. 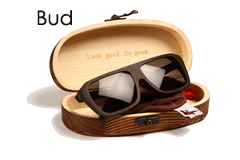 Locally created, with a plant a tree programme in place for every pair sold. I believe they are available at MEMEME stores both in Cape Town (Long Street) and Johannesburg (Parkhurst).